To be lonely, not drift. Lonely is swiss replica watchesa person's carnival, carnival is a group of replica watches uk people alone. The so-called maturity, that is, the more you grow up, the more you can learn to adapt to replica watches everything. In the time alone, to find their true love, and develop their own independent judgment. 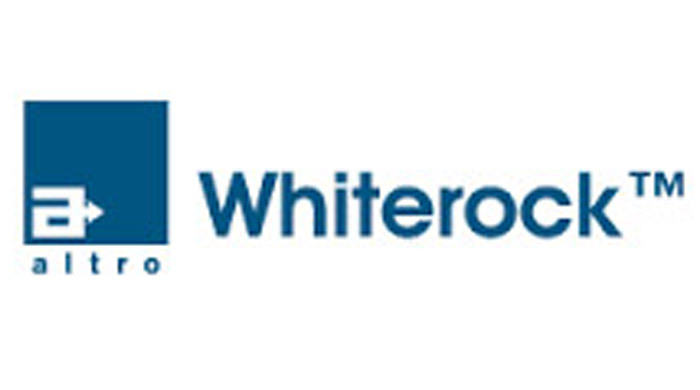 EGF Installations are ALTRO Whiterock trained. 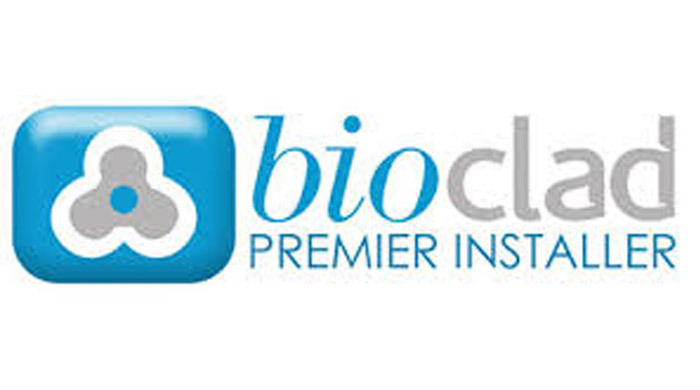 Advanced PVC and BioClad Premier installers and suppliers. on a wall with Altro Whiterock Digiclad. Hygienic alternative to paint or tiles. EGF Installations supply and install hygienic wall cladding. Hard working, good-looking systems for all-round hygiene and impact protection. BioCote technology is proven effective against all common microbes, including bacteria, mould and fungi. Altro - Hygienic Wall Cladding. A durable, hygienic alternative to paint or tiles, Altro Whiterock uPVC hygienic cladding provides a decorative, practical and hygienic cladding solution. Benefiting from a watertight, seamless surface, Altro Whiterock is impervious, preventing water ingress into the substrate, thereby avoiding structural damage. It can be hygienically finished around fixtures and fittings; unlike a tiled surface, Altro Whiterock hygienic cladding does not require grout so the risk of contamination is dramatically reduced. The fully bonded system includes thermoformed pencil rounded corners giving bacteria nowhere to hide and making it easy to clean and disinfect. Hygienic cladding offers high durability and low maintenance costs making it an excellent long-term investment. Colour your world with Altro Whiterock Chameleon. Bold, solid colours and natural tones create beautiful feature walls with a high gloss finish, ideal for public areas. For something unique and truly stunning, reproduce your digital photograph on a wall with Altro Whiterock Digiclad. Perfect for retail, leisure, transport, education and a host of industries where real impact is key and hygienic wall cladding is essential. Easy to install and striking, Altro Whiterock Splashbacks are proving increasingly popular in all sectors, providing either a calming or dramatic modern solution. For a subtle design Altro Whiterock Stone reflects the beauty of natural materials and Altro Whiterock Illusions features a choice of abstract patterns in pastel shades. The fresh, muted palette of Altro Whiterock Satins creates tranquillity and harmony without compromising on colour. For problem areas or listed buildings, the metal stud framework based system, Altro Whiterock Quickclad, is a quick and simple solution. BioClad antimicrobial hygienic wall cladding is a unique product, ideal for almost any environment where a hygienic surface finish is paramount. PVC wall cladding has become an increasingly popular alternative to traditional methods because it offers a range of sophisticated finishes and colours while maintaining its hygienic integrity. BioClad are continuously developing and improving their range of hygienic wall cladding products and services to provide our customers with the most comprehensive hygienic solutions and the highest standards in design and function. BioClad PVC wall cladding has silver ions embedded at the time of manufacture, which means that antimicrobial protection is active throughout every sheet and provides 24/7 protection for the lifetime of the product. BioClad antimicrobial wall cladding remains effective even when scratched because our antimicrobial protection cannot be washed away. The BioClad PVC cladding system is effective at significantly reducing the incidence of bacteria, microbes, protozoans and fungi. This has been proven in both clinical and independent field trials. BioClad panels are now widely used throughout our own National Health Service (NHS), and increasingly in international healthcare, education, food processing and preparation environments, hotels & leisure complexes, and sports facilities. EGF Installations Ltd Registration No. 08681596 (Registered in England and Wales) VAT No. 171 3385 15"